Slate profesional. 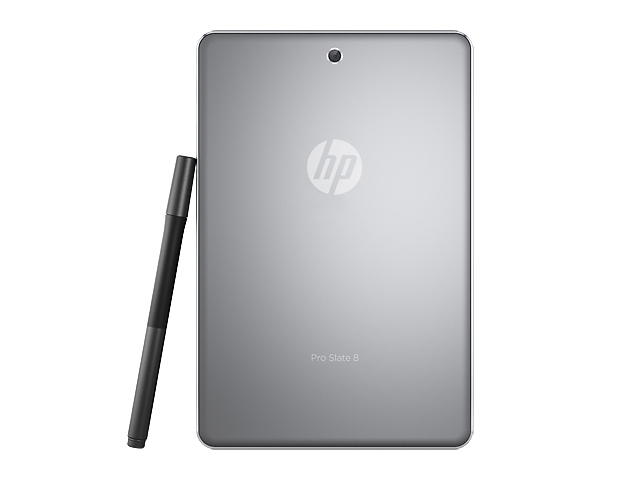 HP saca su tablet Pro Slate 8 para clientes business. Tiene una pantalla de alta resolución y características de seguridad además de un stylus. Pero ¿merece los 600 Euros que piden por él? 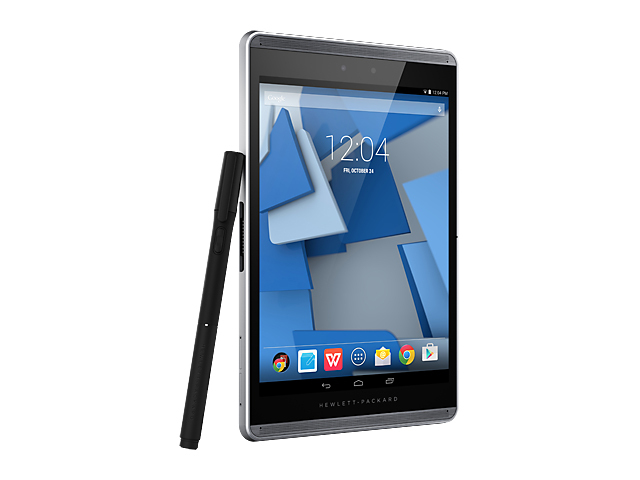 We expected a bit more from HP's tablet given its 469 price tag. You can find other tablets that are faster for less, or one that's bigger and more powerful for around the same price. That said, HP's tablet will let you game a bit without throwing up the white flag. It's clearly not targeted as a gaming tablet, but that's pretty obvious from its enterprise-focused features and its accessory pen. 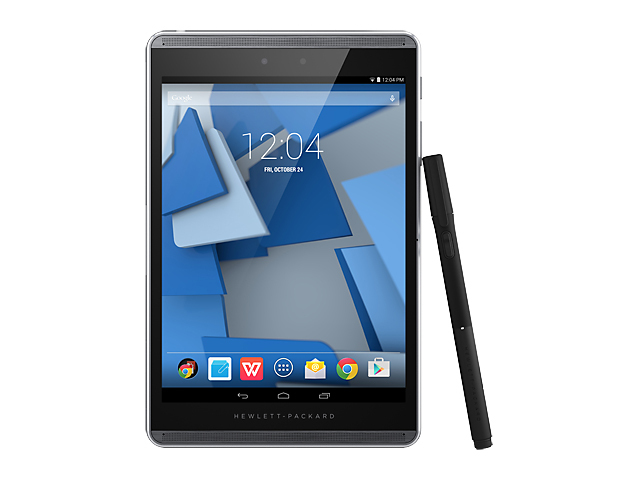 If you really like the idea of capturing strokes that you write on real paper, the HP Pro Slate 8 is worth considering, but $449 is a lot to spend on an 8-inch Android tablet. For $100 less, the Dell Venue 8 7000 has a sharper and more colorful screen, a more attractive design, faster performance and better cameras, along with some of its own IT management options. 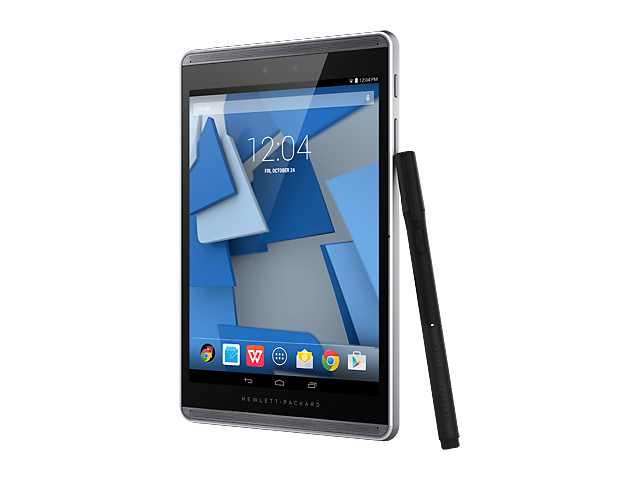 The HP Pro Slate 8 is a very good Android mini tablet. Although its stylus-related features aren’t quite good enough to justify its price premium over the superb Apple iPad Mini 2, it’s still an excellent choice - especially if you need to deploy in-house apps that take advantage of Android’s relative flexibility over iOS. 0.35 kg: Este peso es un poco alto para un smartphone. Los smartphones con una gran pantalla y pequeños tablets normalmente pesan casi lo mismo. 73.4%: Esta evaluación es mala. La mayoría de las portátiles son mejor evaluadas. Esta no es una recomendación para compra.